Home » events » sake dinner. january 30 2012. red lantern boston ma. sake dinner. 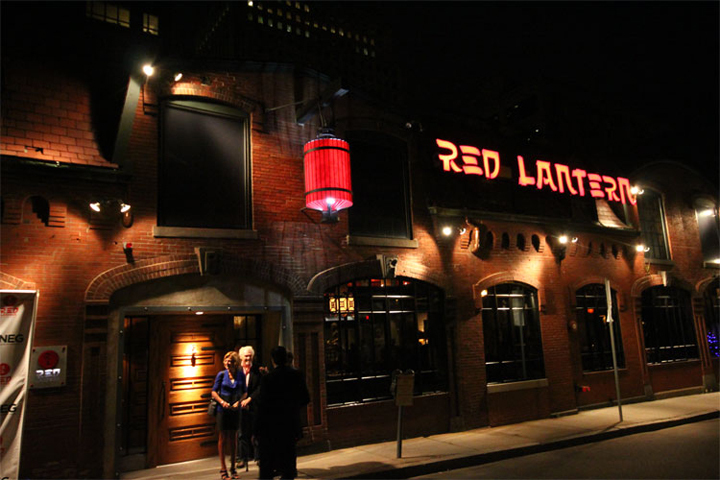 january 30 2012. red lantern boston ma. There is a very cool looking Sake dinner at the end of January at Red Lantern in Boston. The pan-asian menu highlights some some really nice Sake all paired with an interesting array of food from raw fish to Uni to steak. It looks like there are a limited number of tickets to purchase from our friends over at EventBrite – so if you’re going to go, I would purchase tickets soon.